Harrogate Lingerie & Swimwear Exhibition will be a jured show designed and merchandised to meet the expectations the target and top retailers from fine boutiques, specialty chains, resors outlets, catalogs, beeter department stores, duty free shops and discriminated e-commerce sites. 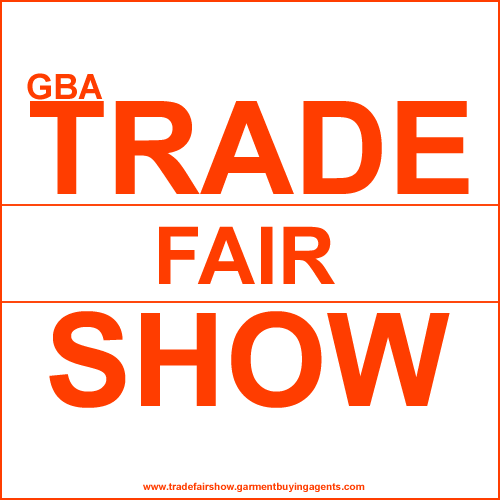 Trade Visitors only - importers & exporters of foundations, sleepwear, underwear, day wear, swimwear, beachwear, lounge wear, hosiery, men's underwear are represented coming from around the world. 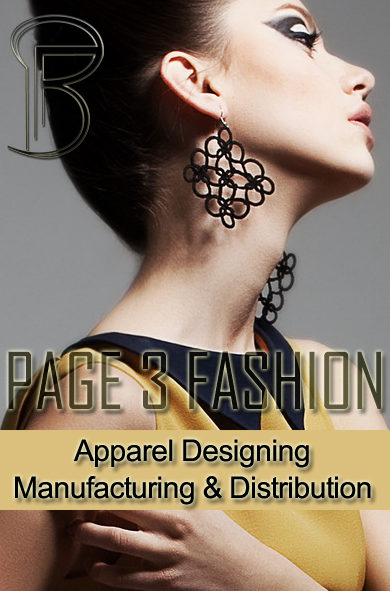 Exhibitor Profile includes Foundations, sleepwear, bikini, underwear, day wear, swimwear, beachwear, lounge wear, hosiery, men's underwear are represented coming from the best manufacturers in the world.